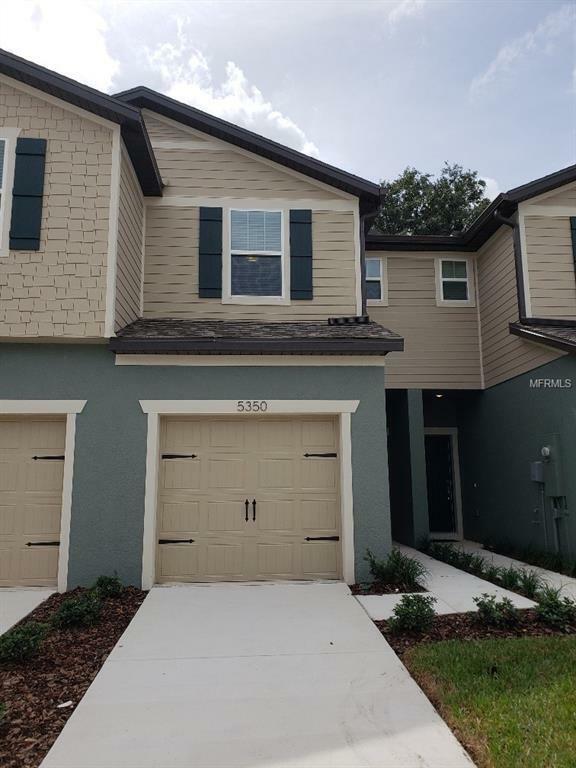 Available for purchase now, Move in this brand new maintenance free living Town Home around the end of September early October. The perfectly designed Evergreen floor plan is an open floor plan, with 2 large bedrooms, 2.5 baths and a 1 car garage. Spacious inside utility/laundry room. 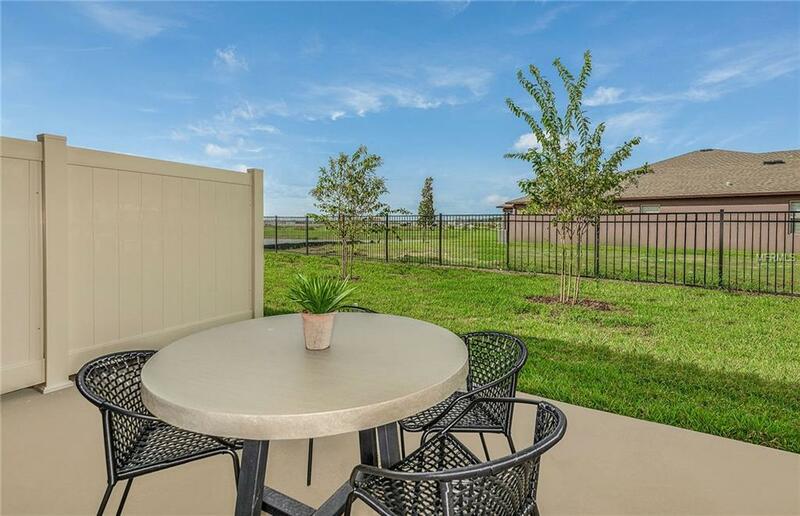 In the gated community, you'll see beautiful, maintenance free living at its finest. Location, location, location. Literally under 30 minutes to anywhere in and around Tampa Bay. 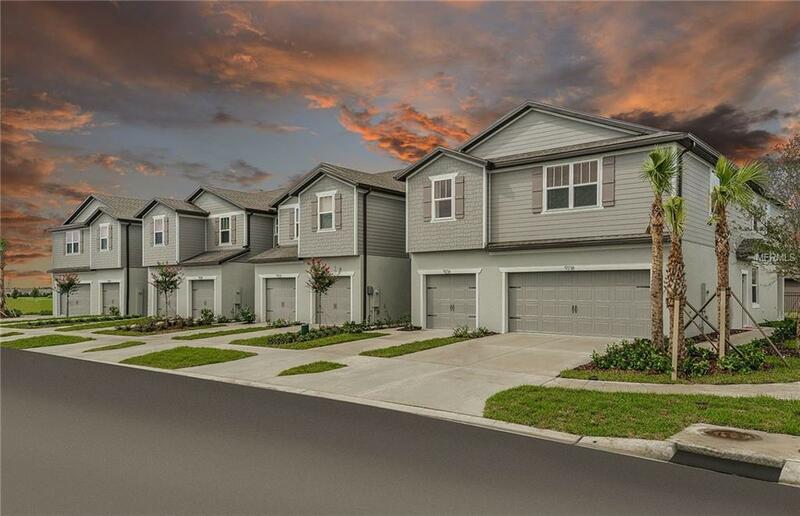 Rego Palms Town Homes community, is located smack dab in east Tampa at the I4 & I75 corridor. 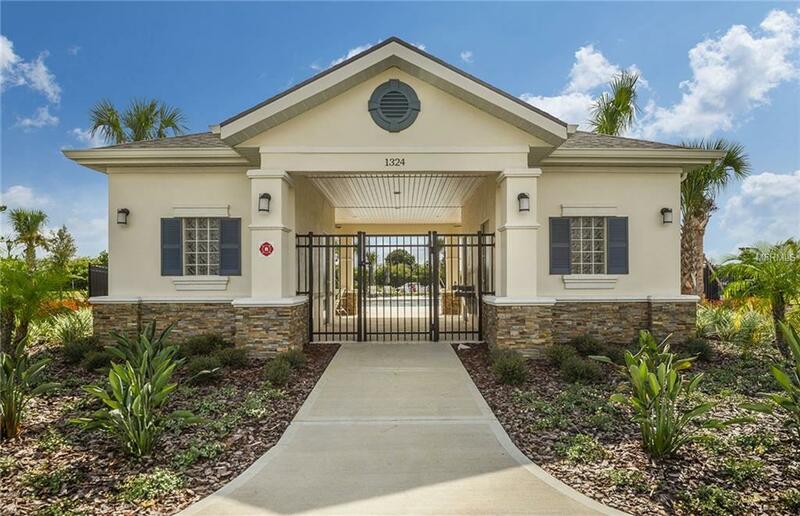 NO CDD, only an HOA & Maintenance, monthly fee, that includes water, sewer & trash, maintain the gated community, with many large common areas, ponds, green spaces, fences, and all home owners front side and rear yards, resort style pool, cabana, playground, exterior and roof maintenance. Please note, model pictures are used for illustration purposes only. Elevations, colors and options may vary.